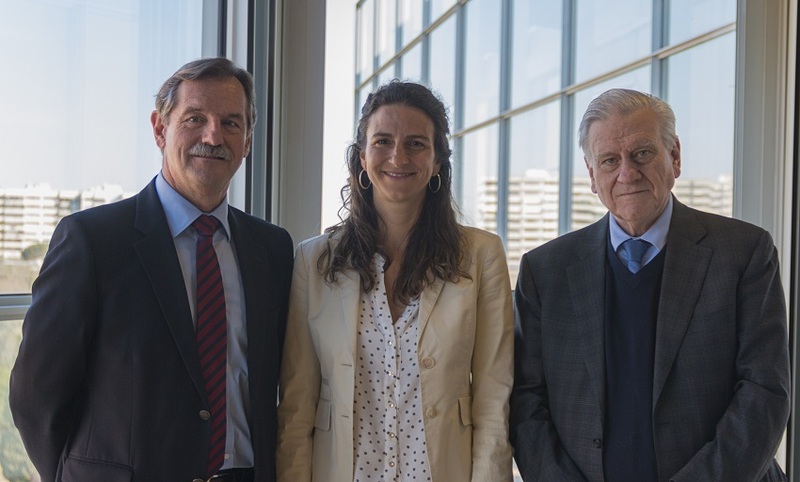 Researchers at the Centro Nacional de Investigaciones Cardiovasculares (CNIC) and the Consejo Superior de Investigaciones Científicas (CSIC) have discovered that effective control of high blood pressure with antihypertensive drugs prevents the development of aortic intramural hematoma (IMH), a serious and potentially lethal disease. The research has also identified specific proteins implicated involved in the disease, and the authors have generated a preclinical model for the study of intramural hematoma that will useful for evaluating possible pharmacological treatments. 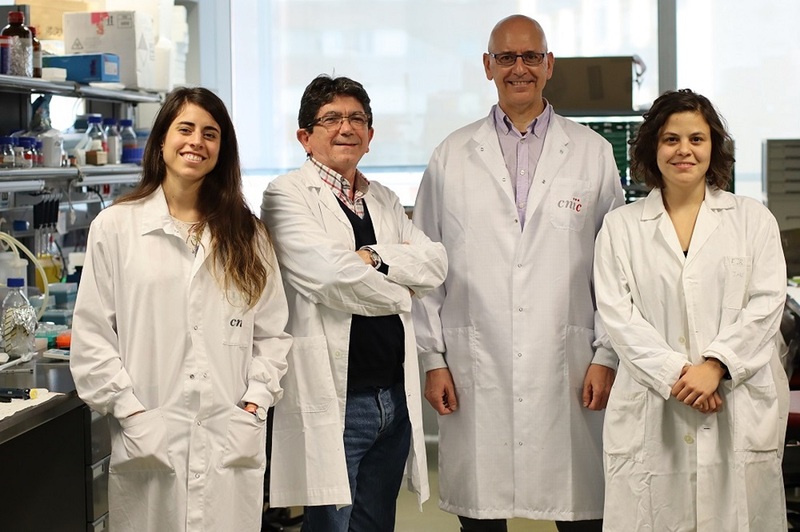 The study, published in Nature Communications, was co-directed by Dr. Miguel Campanero, of the Instituto de Investigaciones Biomédicas Alberto Sols (CSIC), and CNIC group leader Dr. Juan Miguel Redondo. 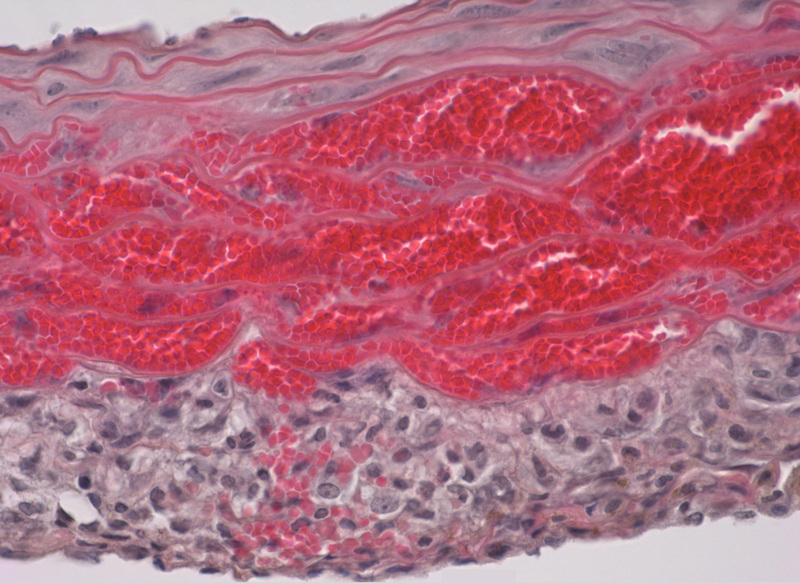 An IMH is an accumulation of blood within the wall of the aorta in the absence of dissection of the intimal layer (the innermost layer, in contact with the circulating blood). At early stages, an IMH can reabsorbed spontaneously. However, in the long-term, IMH more frequently progresses to aneurysm, which is a dilatation or anomalous swelling of a portion of the aorta that can result in vessel rupture and death. Working with the CNIC Proteomics Unit, the research team conducted a screen to identify proteins able to interact with Rcan1. 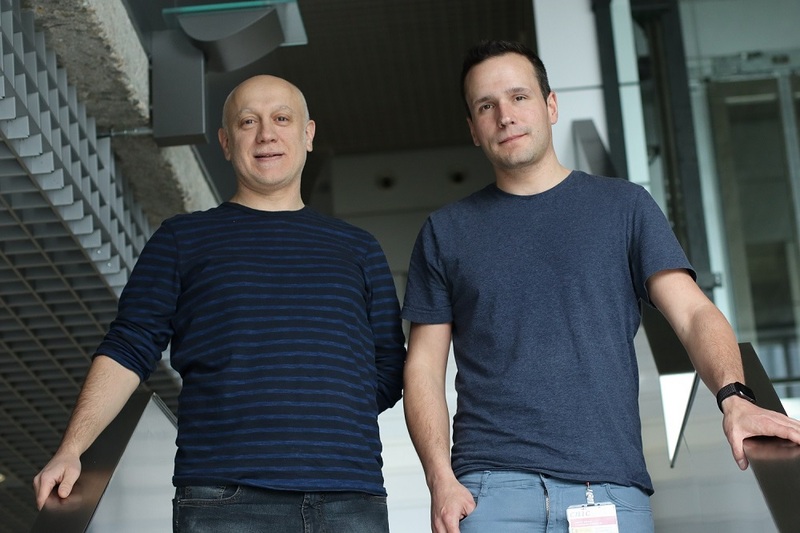 This analysis identified 11 proteins that specifically interact with Rcan1, and according to Dr. Redondo, “one of them, the protein Gsk3-ß, is a strong candidate as a mediator IMH formation.” Moreover, as Dr. Campanero explained, “Gsk3-ß inhibitors such as lithium chloride very efficiently prevent MLC activation in the aortic wall. Therefore we are now testing the ability of this strategy to block the formation and progression of IMH." 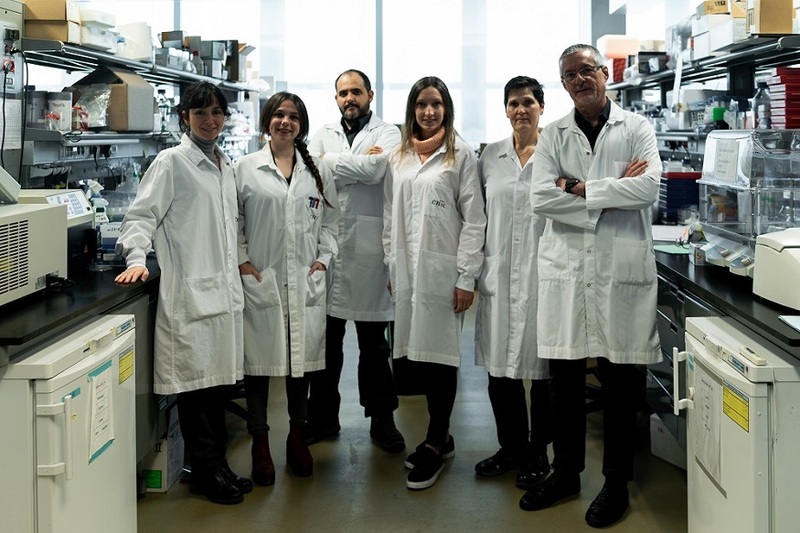 The study received funding from the Ministery for Science, Research, and Universities, the Madrid regional government, the CSIC, the ProCNIC Foundation, the Marfan Foundation (USA), the Marató Foundation, and the CIBER cardiovascular research network (CIBER-CV) linked to the Instituto de Salud Carlos III.